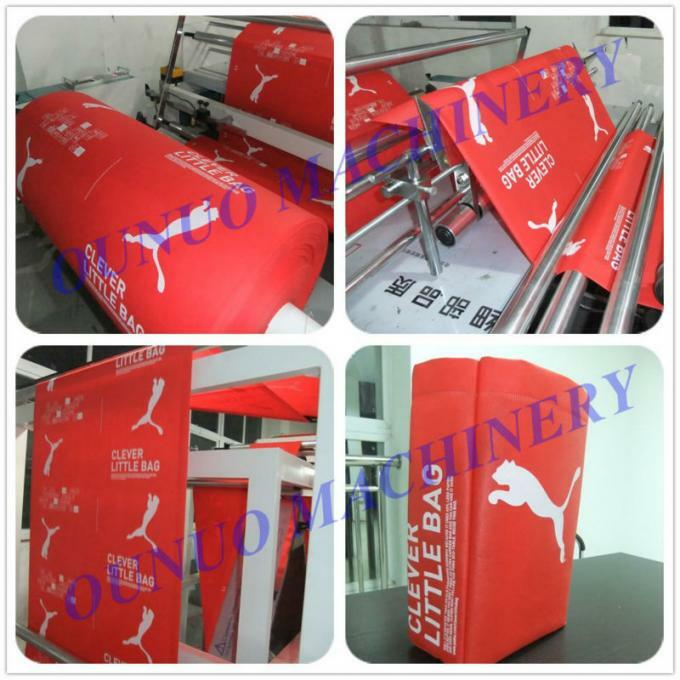 2.bag making machine can greatly save the labor,but improving production efficiency. 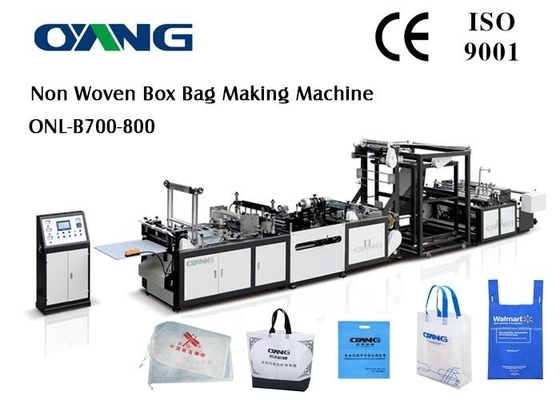 3.except handle bags ,this non woven bag making machine also can produce D-cut bag ,box bag ,rope bag ,t-shirt bag .it is the latest muti-machine at present market ! 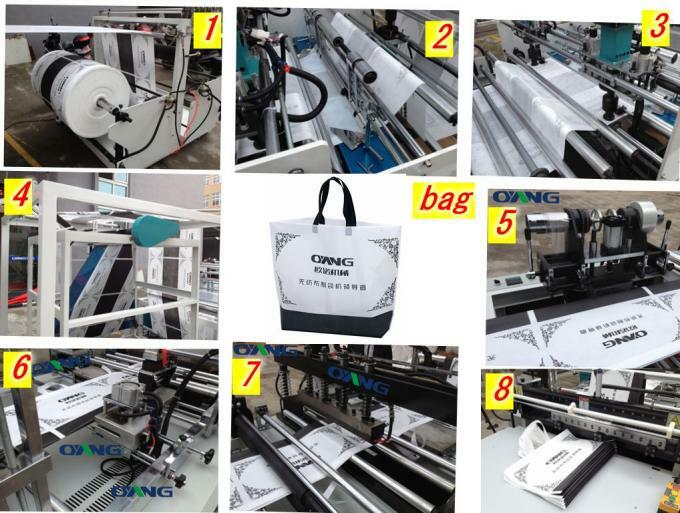 4.this automatic non-woven bag making machine is a collection with mechanical and electrical,using LCD touch screen operation . match with stepping type length setting, adopting two Taiwan brand stepping motors for feeding and pulling ,make the bags more exactly,. 5.photoelectric tracking ,computer automatic positioning ,computer automatic struggle edge,automatic counting and setting automatic alarm ,with automatic punching . 2. Computer control, automatic feeding, automatic counting. 2. Auto meter counting, stopping could freely setting number. 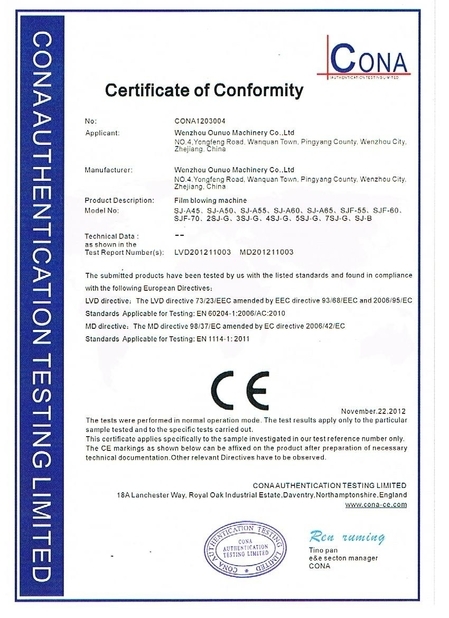 4. high voltage static processor,Auto constant temperature heating controller. 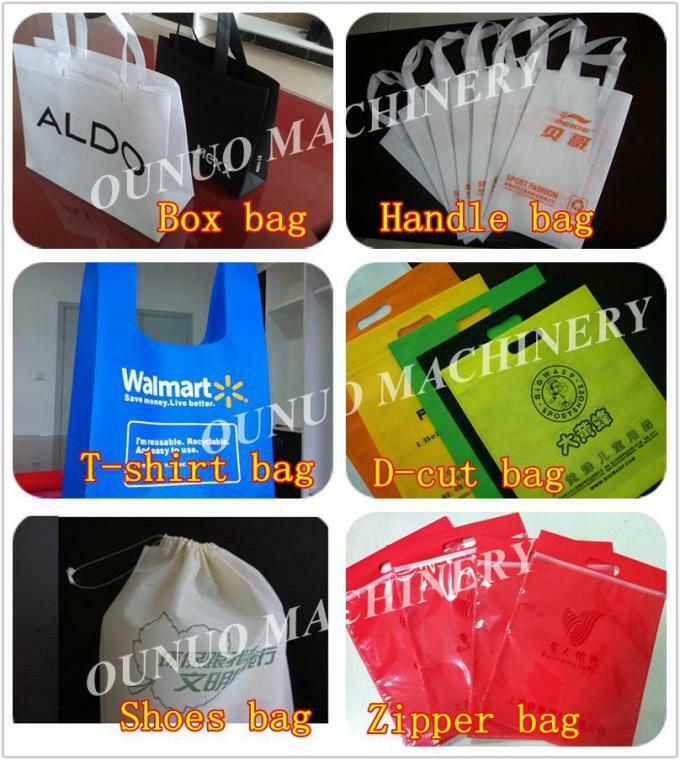 5 It could control auto pneumatic handle punch,vest bag waste material blower remove waste. 6. 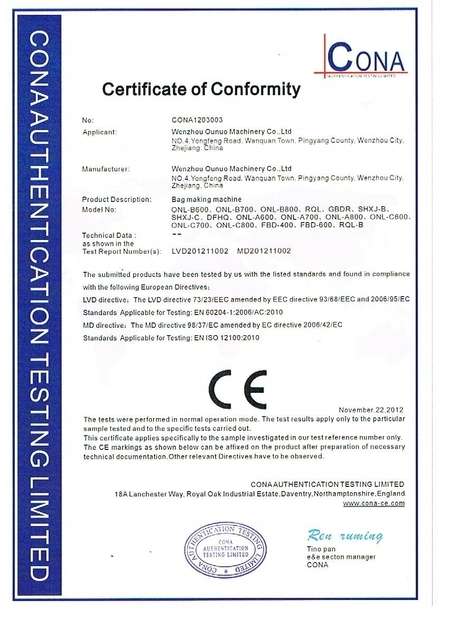 Unwinding magnetic powder tension control with manual,auto side-correction control. 8.Best machine with best price for the Full Automatic Multifunctional Non Woven bag Box Bag Making Machine.